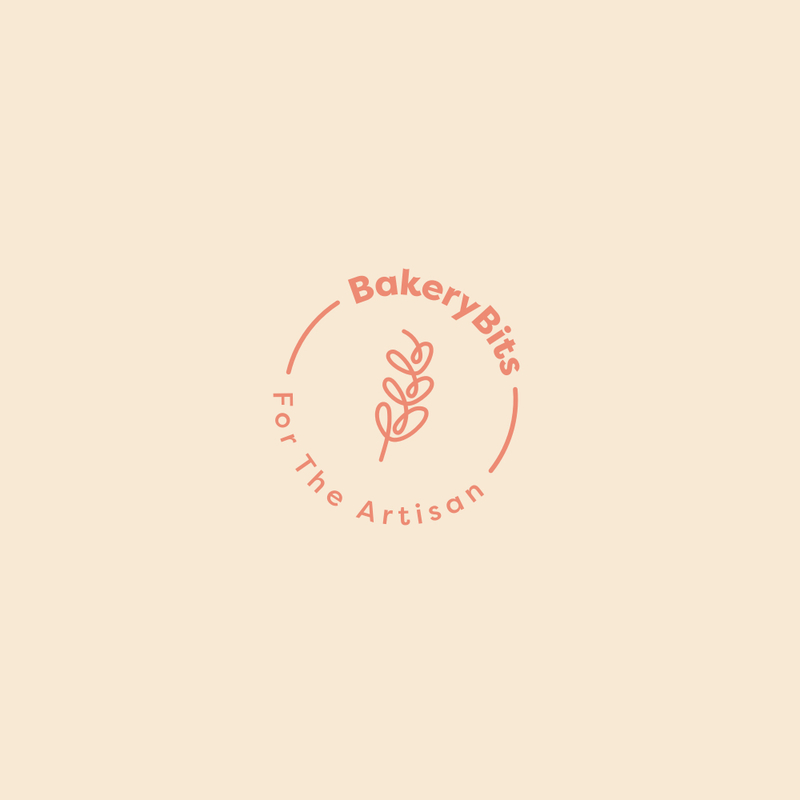 "We use BakeryBits because they are straight forward to deal with and always reliable - which is what you need when you are running a commercial bakery." If you are a commercial customer looking for our wholesale prices, look no further. Your account manager can take your order by email or by phone, +44 (0) 1404 565656 - talk to a real person. Give us a ring for your copy of our wholesale price list (orders subject to a £200 minimum).